Chivalry Medieval Warfare – Fire Pot RAGE! 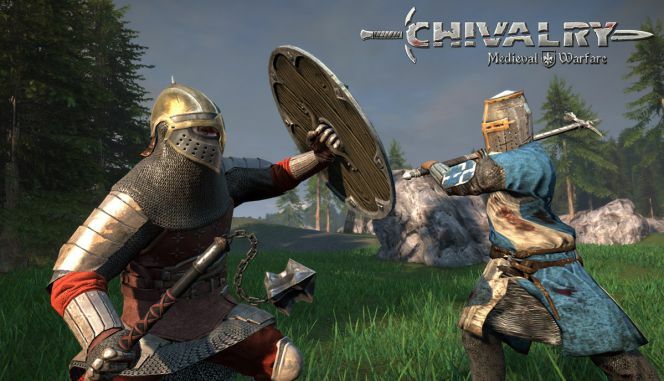 Home » Chivalry Medieval Warfare – Fire Pot RAGE! A little game of Chivalry Medieval Warefare @ Multiplay i52. A little game of Chivalry Medieval Warefare @ Multiplay i52. Rage ensues!!! 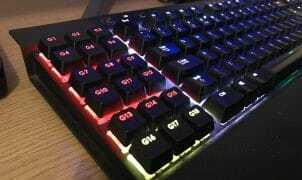 It is but then that’s what makes it perfect to play with friends. No other game has the ability to bring out the RAGE in a normally quiet and reserved gamer than Chivalry! 1 Pings/Trackbacks for "Chivalry Medieval Warfare – Fire Pot RAGE!"